is this a similar lamp or the Optoma brand specific to this projector? 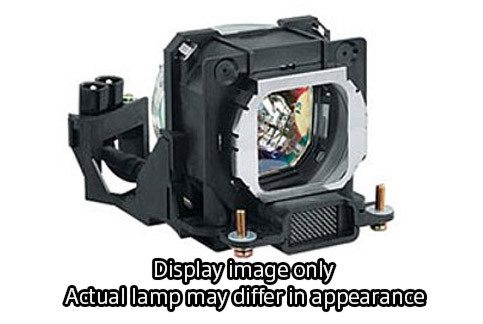 Optoma manufactures both projectors and replacement lamps for those projectors. The lamps you see on our site are all OEM lamps. It's the same lamp as the one that was shipped in the projector.